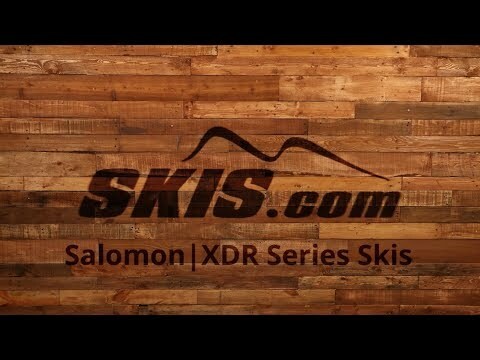 2018 Salomon XDR 78 ST Ski Review by Thom. 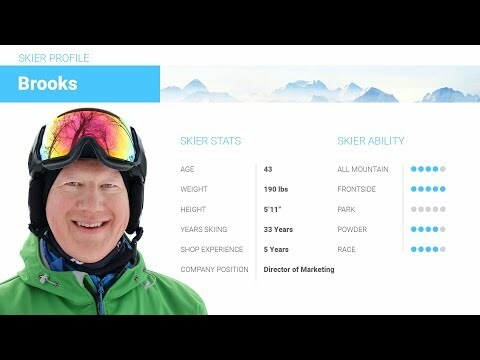 2018 Salomon XDR 78 ST Ski Review by Brooks. 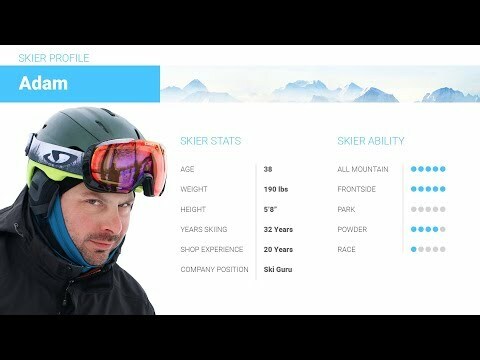 A: If you are a beginner to intermediate skier and an average build for your height 160cm would be the best length in this ski. If you are a solid intermediate skier or heavier for your height the 170cm length would be better. Q: Are these for men or women? A: This is a men's ski. Q: Do these skis come with the bindings mounted?